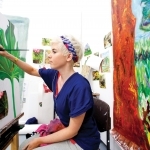 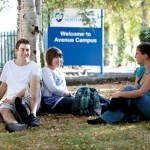 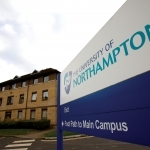 The University of Northampton is a dynamic and modern institution, offering a high quality university experience, well structured courses and top quality teaching within a friendly and supportive environment. 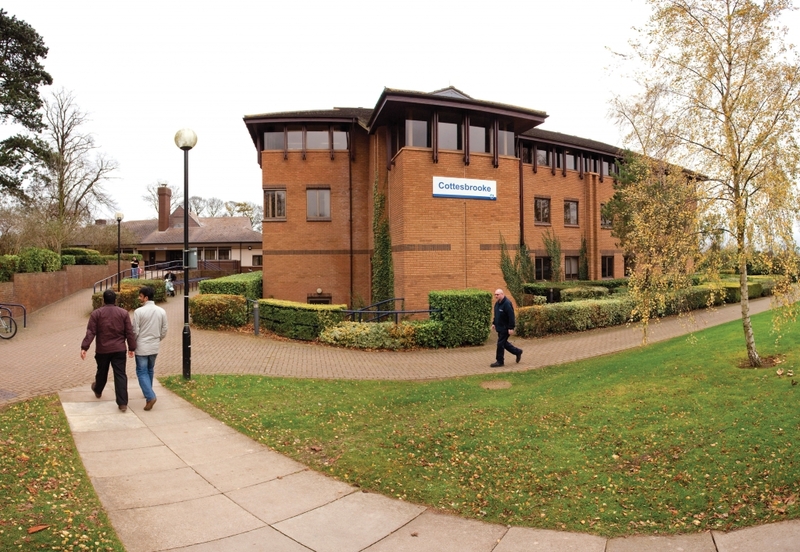 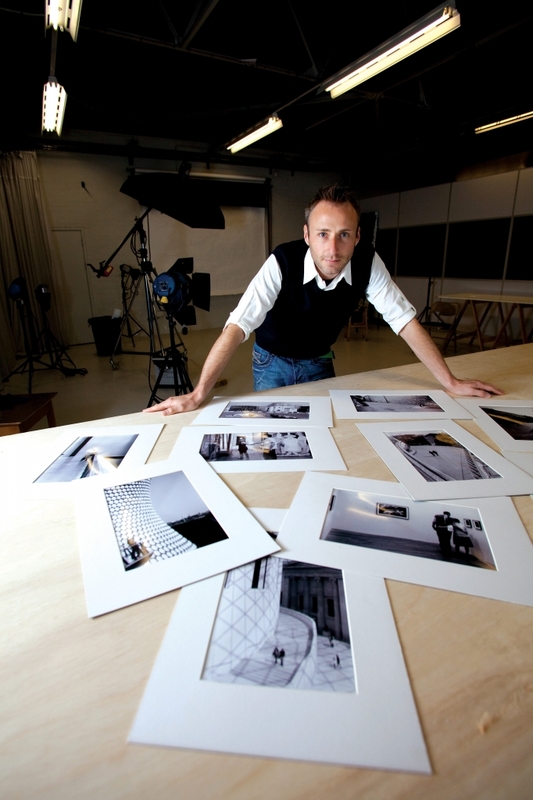 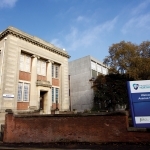 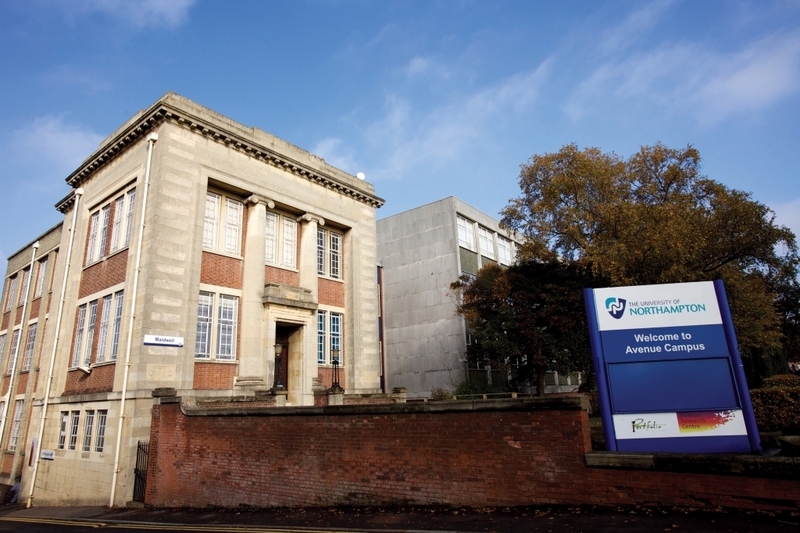 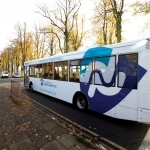 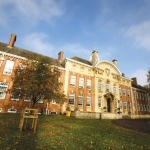 The University has a long standing reputation for teaching excellence and is globally renowned in subject specialisms such as Business Administration, Banking and Finance, Waste Management, Leather and Fashion,etc. 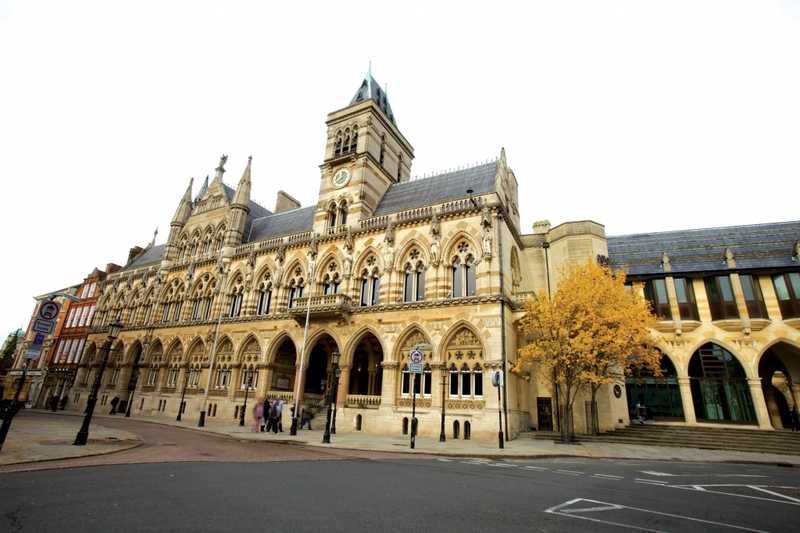 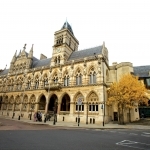 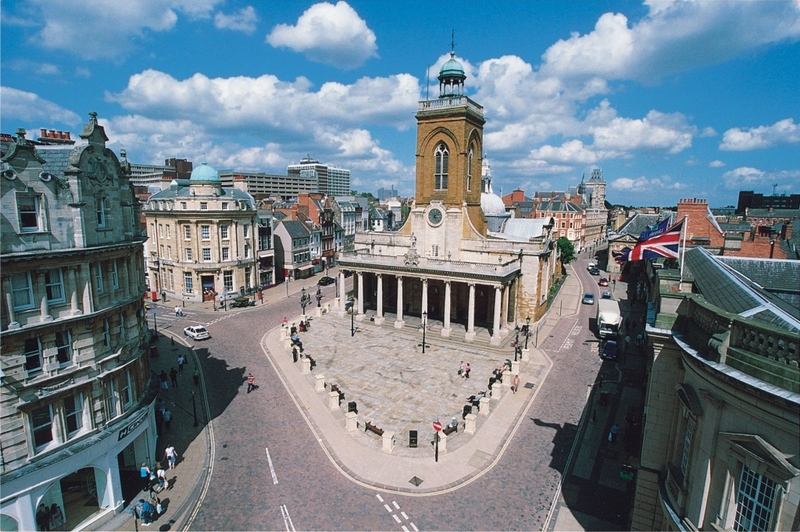 Northampton is centrally located, just 69 miles north of London. 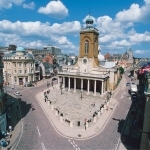 It takes one hour by train or car to travel to major cities such as London, Birmingham, Oxford and Cambridge. 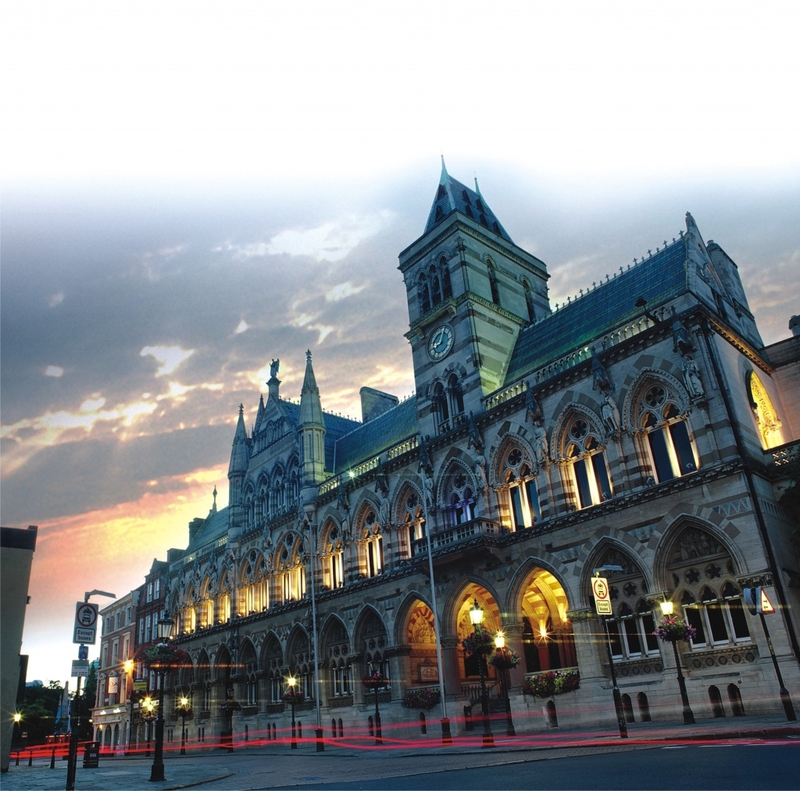 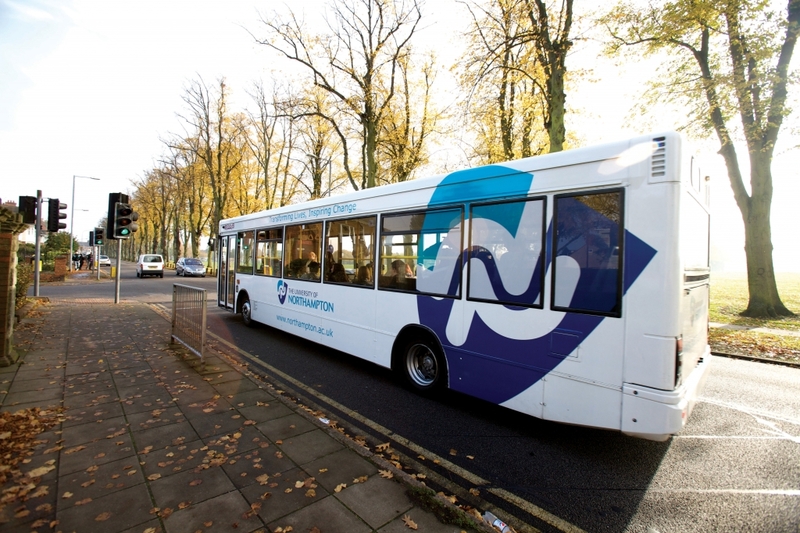 We are served by five international airports, and excellent road and rail links to all parts of the UK and Europe. 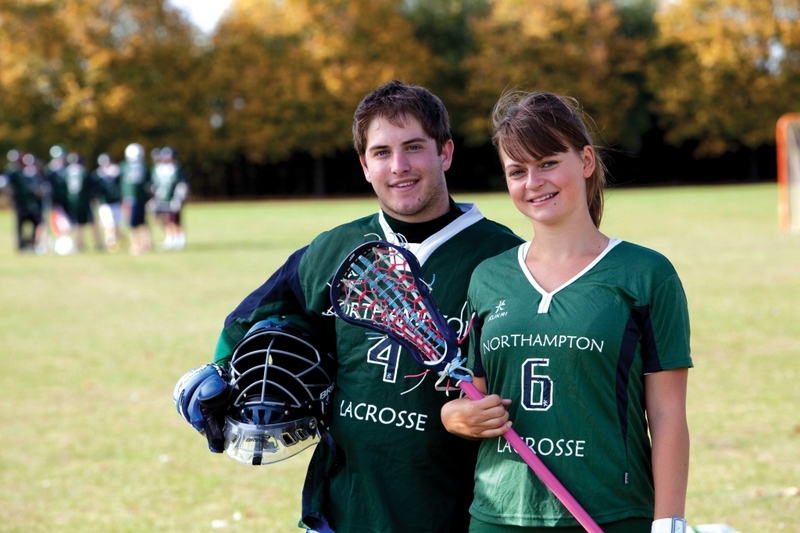 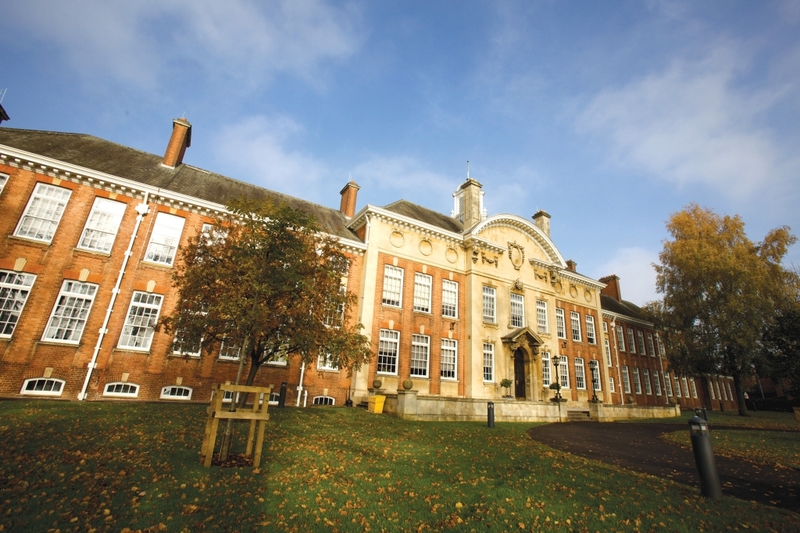 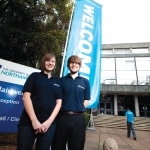 Northampton is a friendly campus based University and a dedicated international team is available to help guide you personally through the application process and ensure that your time at the University is successful. 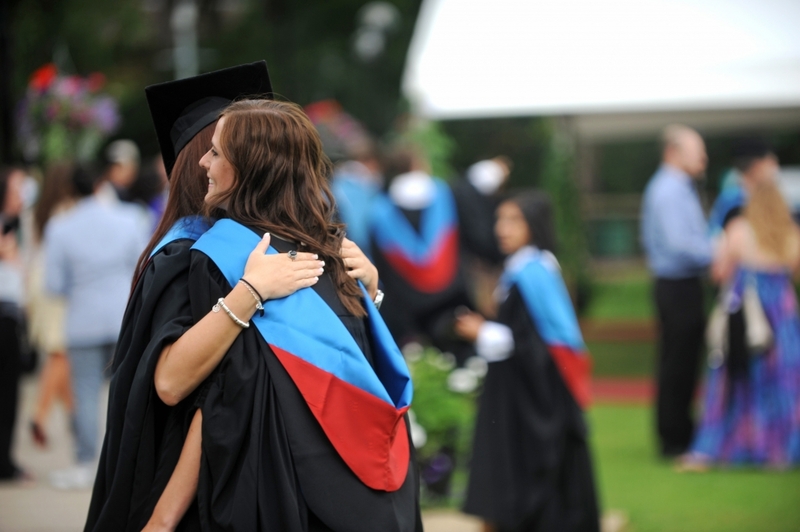 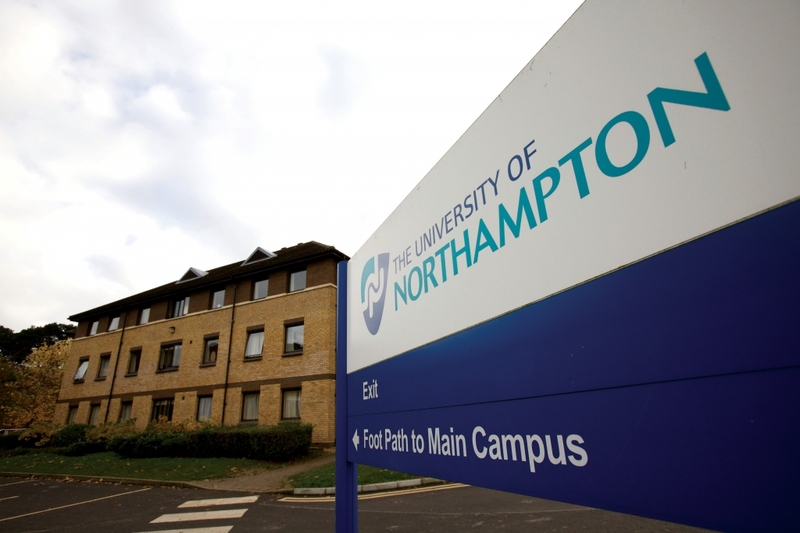 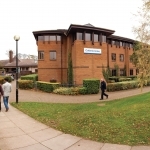 In the 2012 Guardian League Table, The University of Northampton was ranked ‘No.1 in the UK for Value Added’The University of Northampton has achieved the top ranking among UK Universities for Value Added in the Guardian Universities League table for 2012. See more about this on our website. 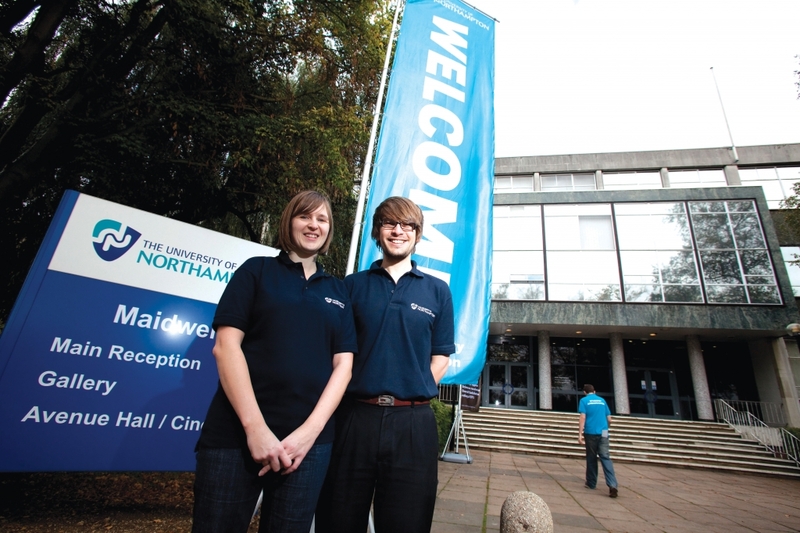 Thanks to the low cost of studying and living, The University of Northampton proves to be great value. 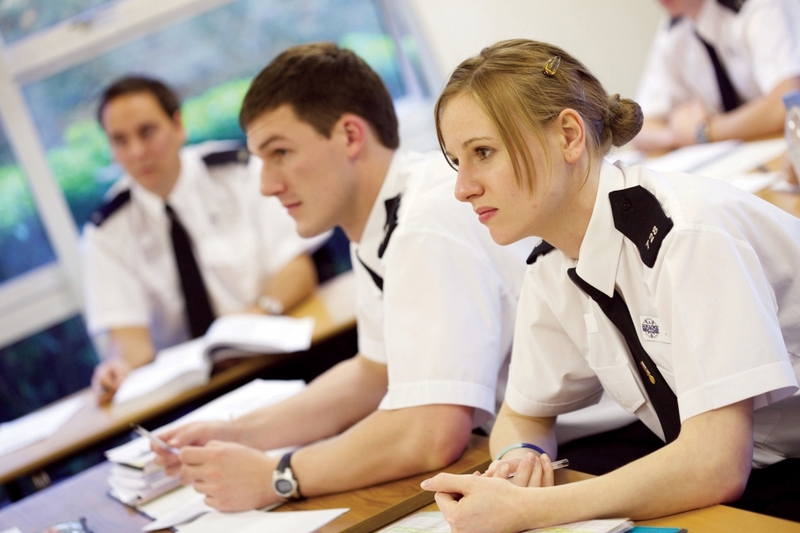 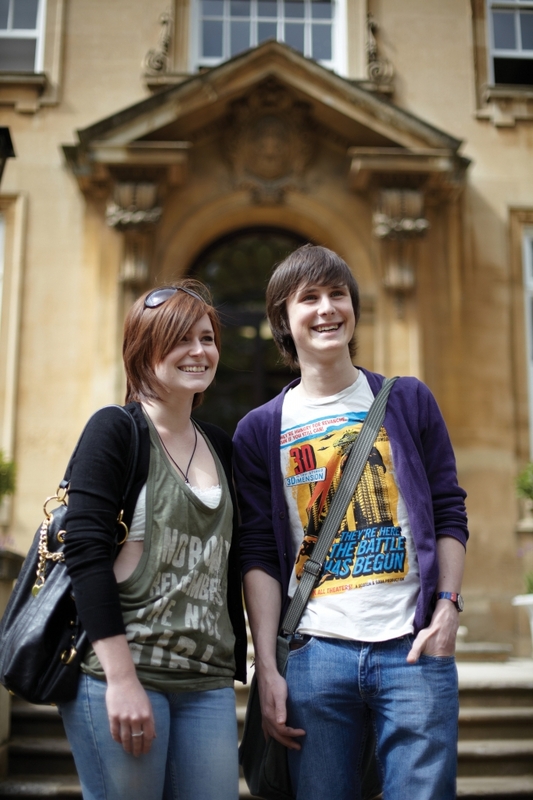 Course fees are competitive and Northampton is one of the least expensive places to live in the UK. 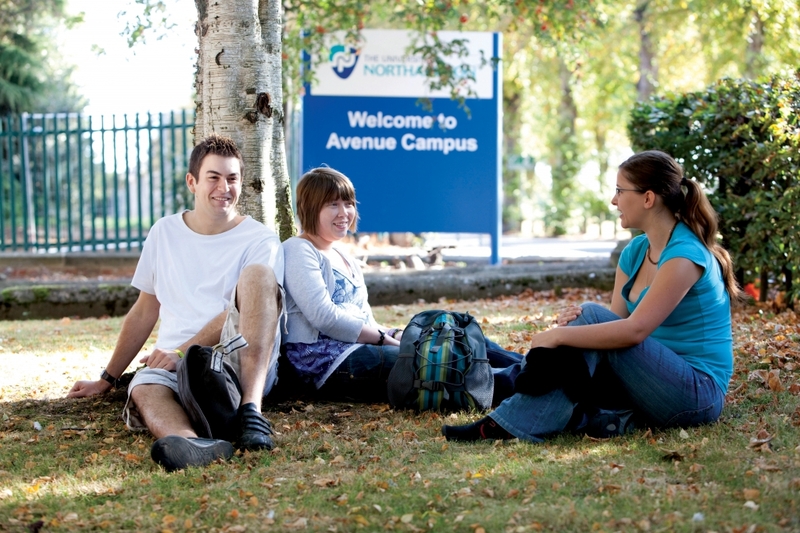 According to the Sunday Times University Guide 2008, Northampton was voted the ‘most affordable University city in the UK’. 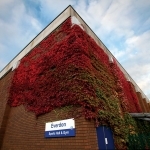 Although only an hour away from London by train, you can expect accommodation costs to be approximately 50% cheaper than London. 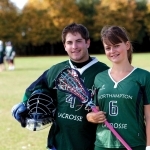 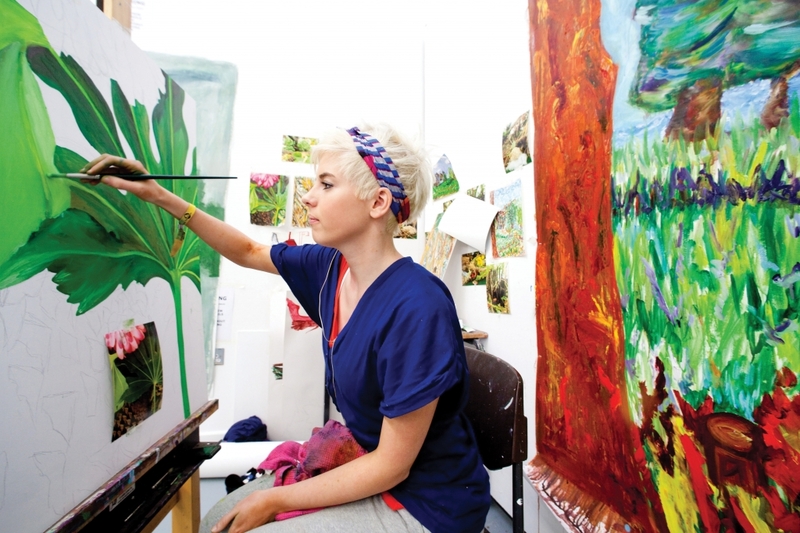 The University of Northampton offers an extensive range of study options, with hundreds of courses to match your needs and interests. 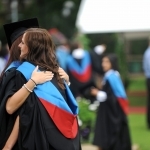 Courses are available at undergraduate and postgraduate level and we also offer a range of one year “top-up” degrees for students who have studied Advanced Diplomas or HND’s and wish to obtain a BA or BSc (Hons) qualification. 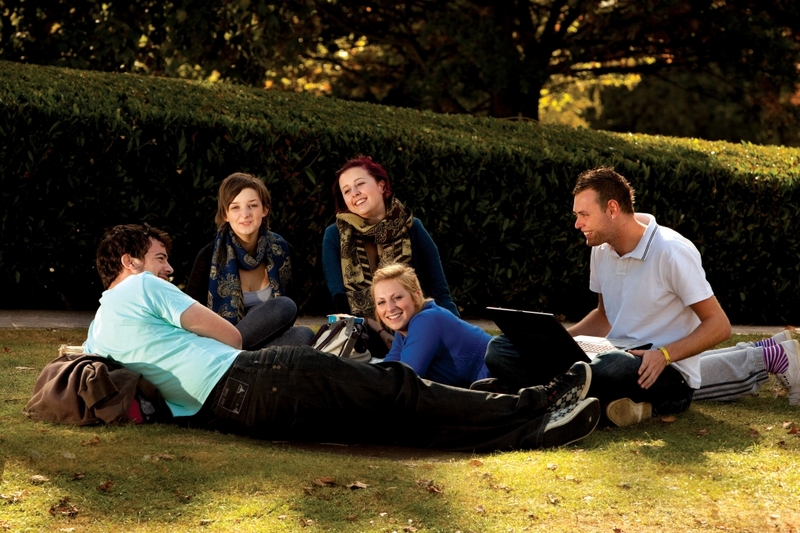 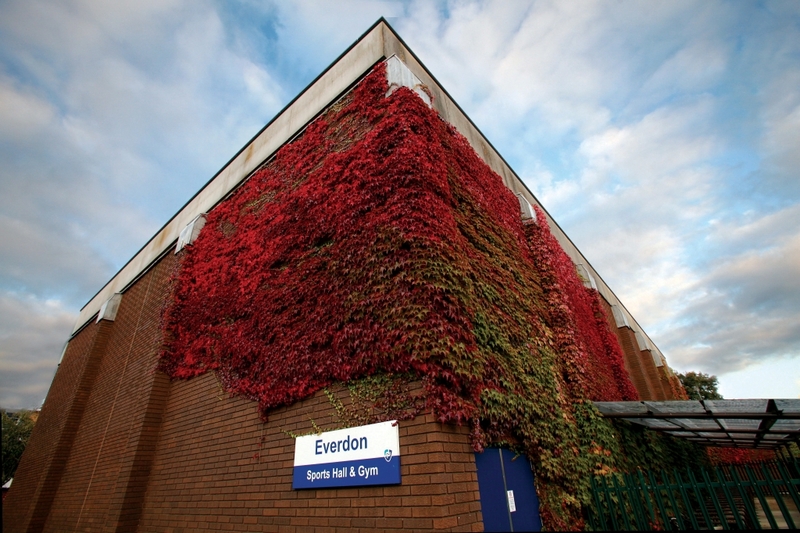 English language courses are also available, with starts throughout the year.